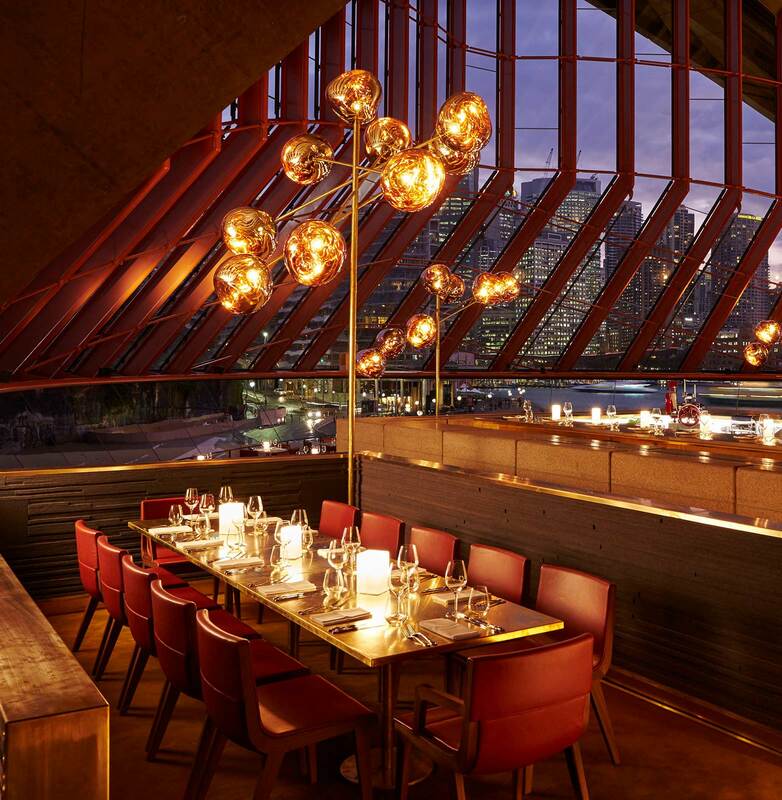 Located in the iconic Sydney Opera House, Bennelong is a truly unique event venue; a pinnacle of Sydney’s premier dining experiences. Sydney Harbour Bridge and the Royal Botanic Gardens provide a spectacular backdrop for an impressive event center stage Sydney Harbour. 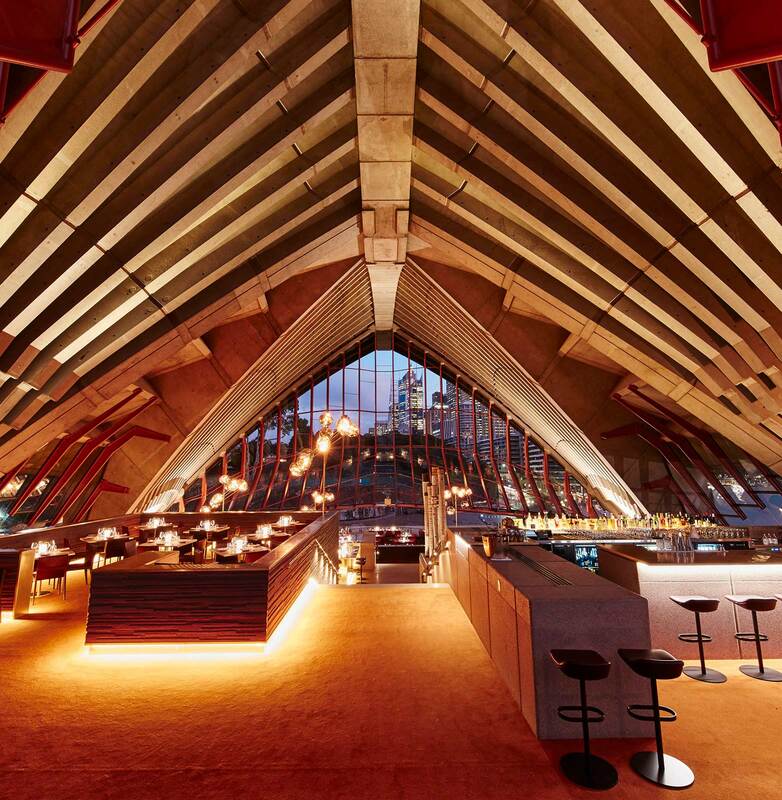 The different levels within the World Heritage listed Bennelong provide the opportunity to offer guests a number of different function spaces. 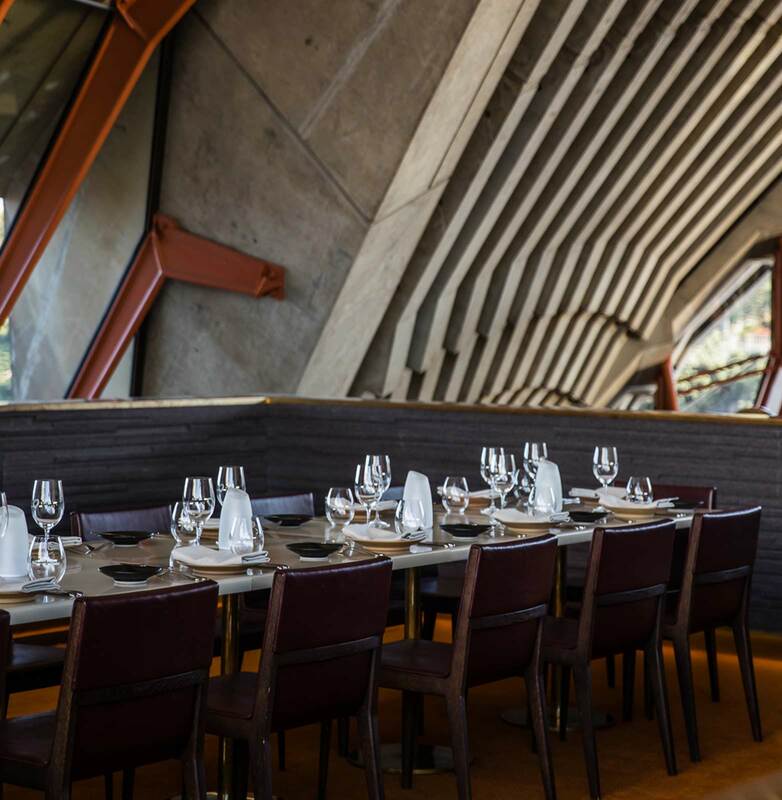 With The Venue, The Circle dining room and The Table available for exclusive use, Bennelong is arguably one of the most impressive Sydney event venues available today. 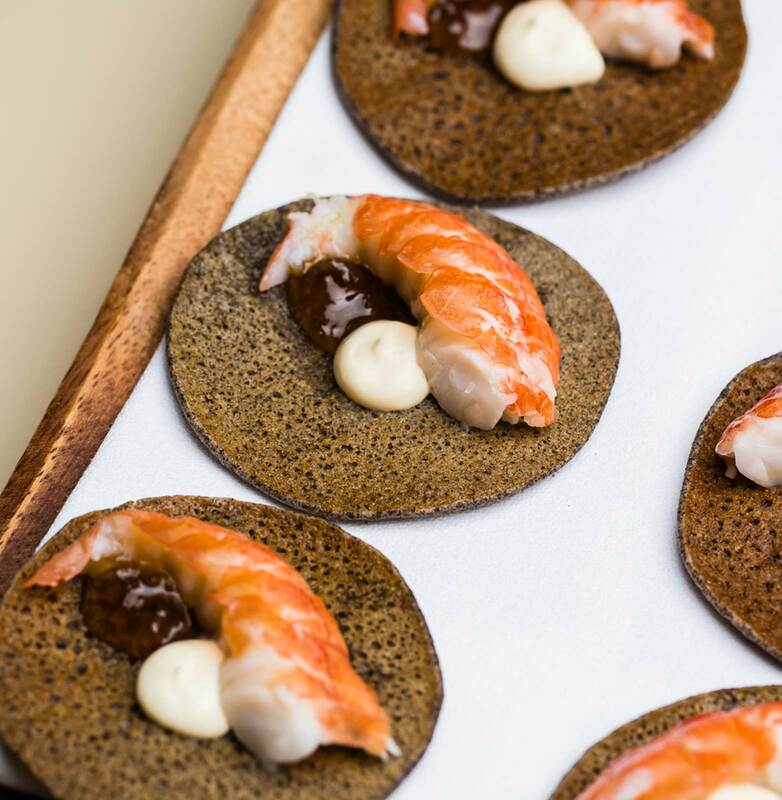 Menus are developed by Peter Gilmore who has been the enigmatic Executive Chef at Quay restaurant in Sydney for the past 17 years. 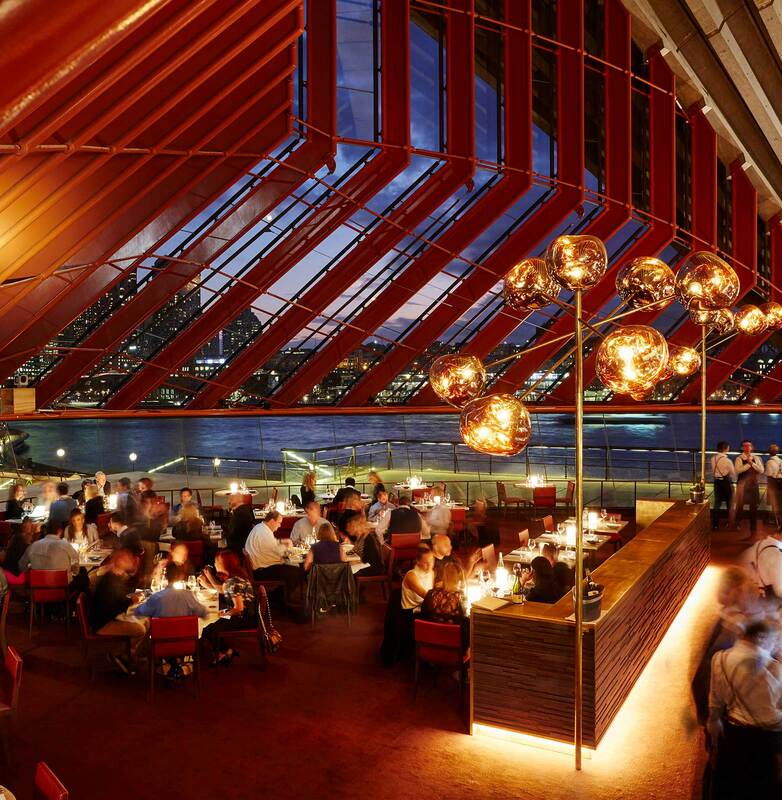 Peter’s creative and original cuisine has established both Quay and Bennelong at the forefront of Australia’s food scene. Peter describes his cuisine as “food inspired by nature”. 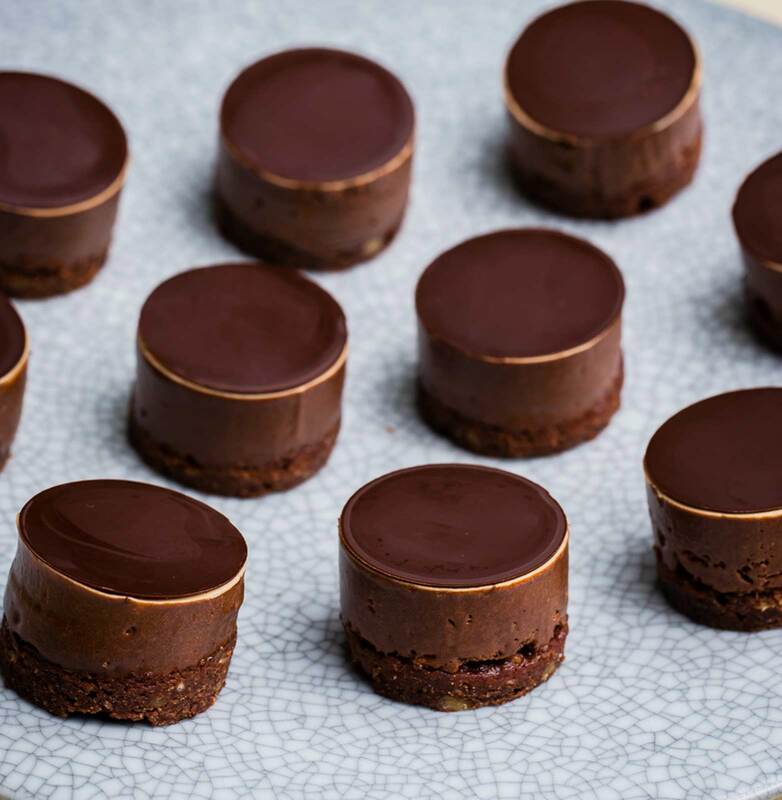 Peter’s cuisine philosophy of Nature, Intensity, Texture and Purity can be seen in every dish he creates. 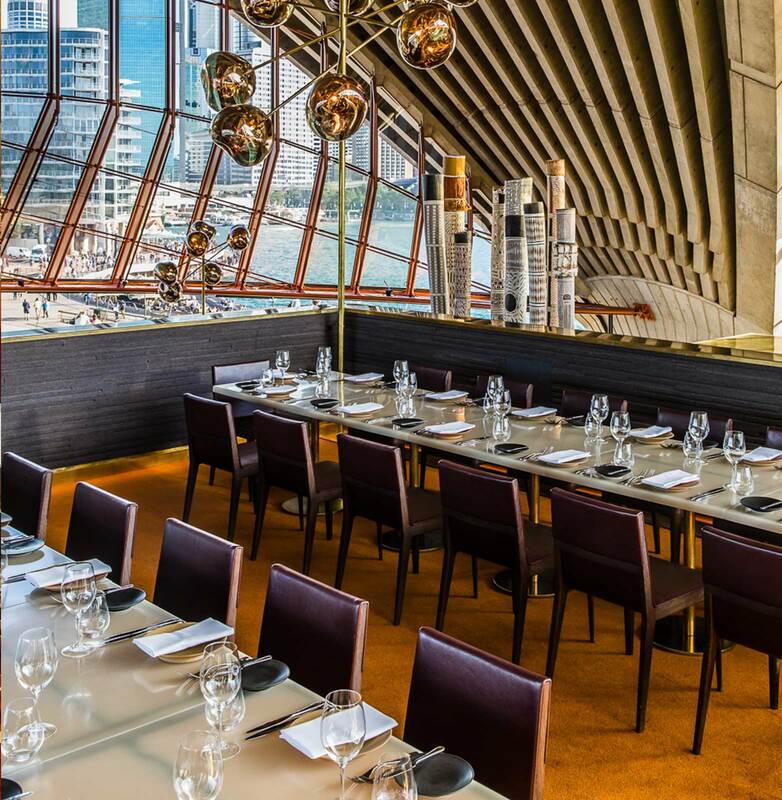 With views over Circular Quay and the Royal Botanic Gardens, the main restaurant space offers Sydney’s most spectacular dining room for larger events. Exclusively seating up to 100 guests with the option of enjoying the dazzling upper tier for pre-dinner drinks and canapés. The venue also holds up to 300 guests for a cocktail canapé event. Whilst retaining its theatrical name, The Circle dining room has been redesigned as a spacious platform offering a view over the entire restaurant. 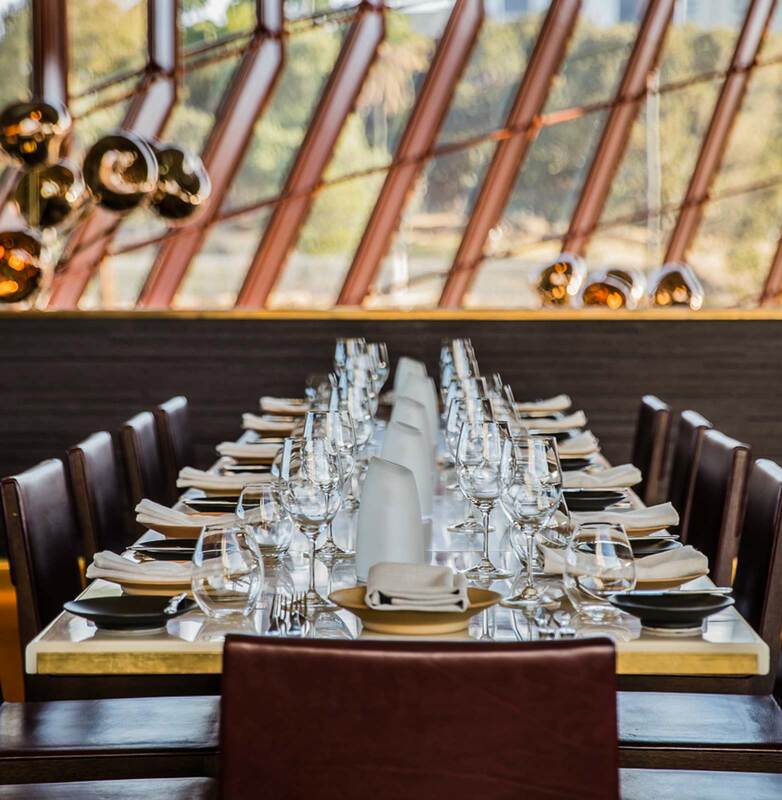 Situated on the top tier of the venue, The Circle dining room features panoramic views across the water to the Sydney Harbour Bridge. Perfect for a corporate lunch or dinner event, seating up to 28 guests on two tables overlooking the restaurant. The Circle dining room can also hold up to 60 guests for a cocktail canapé style event. 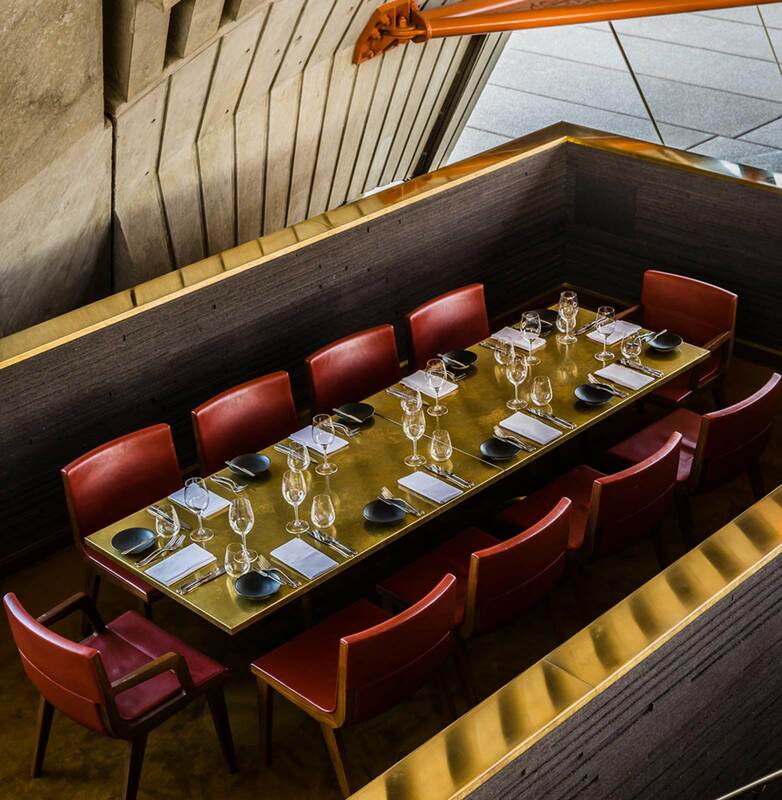 An exclusive space reserved for our high-profile guests and guests of The House, The Table provides discretion and privacy without being removed from the fabric of the restaurant. With a dedicated waiter providing exceptional service, The Table is the perfect semi-private space for an intimate lunch or dinner. 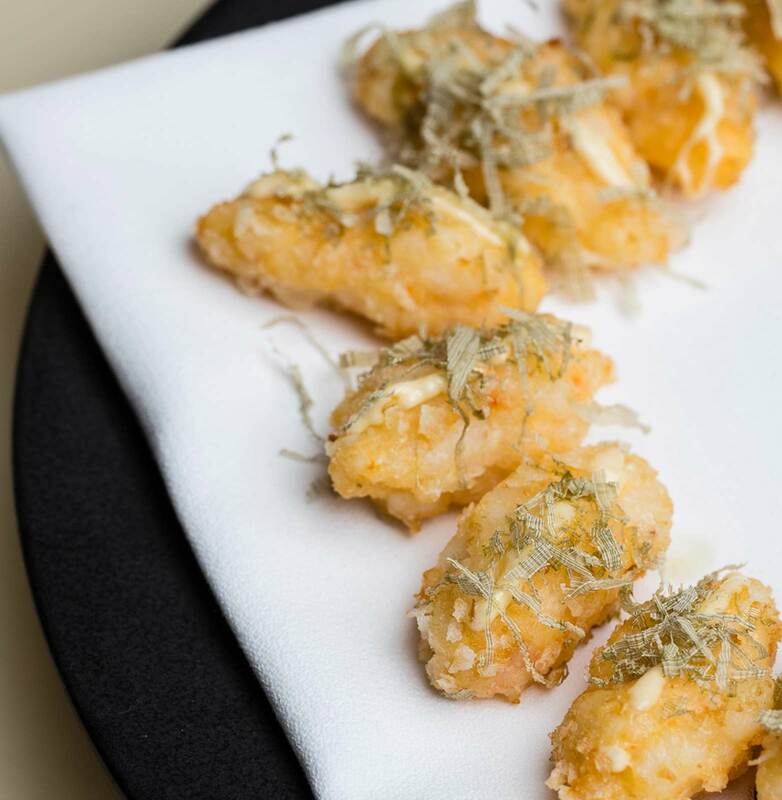 The group dining menu is offered, with the flexibility to add canapes and a cheese course to the menu. The Table seats up to ten guests.